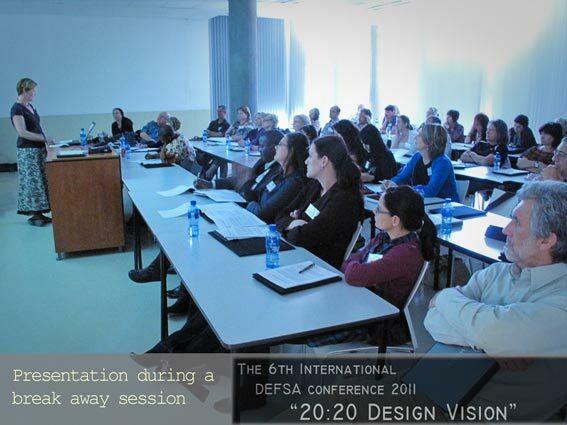 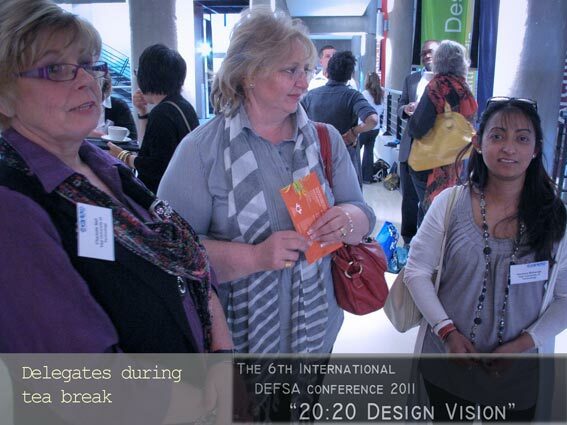 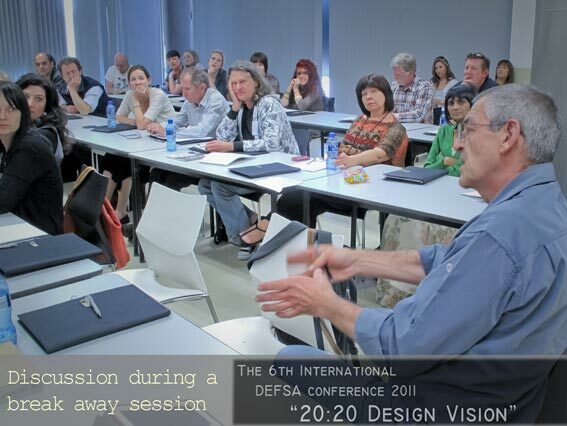 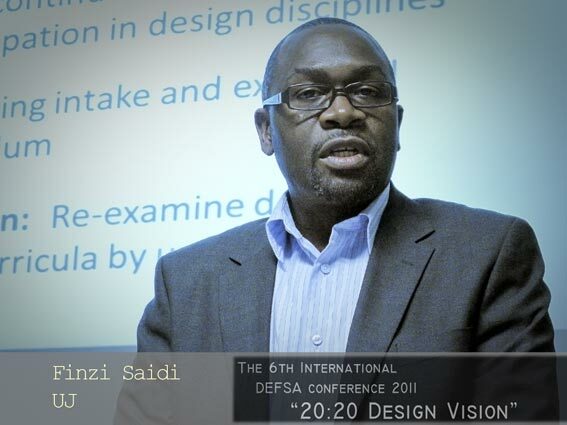 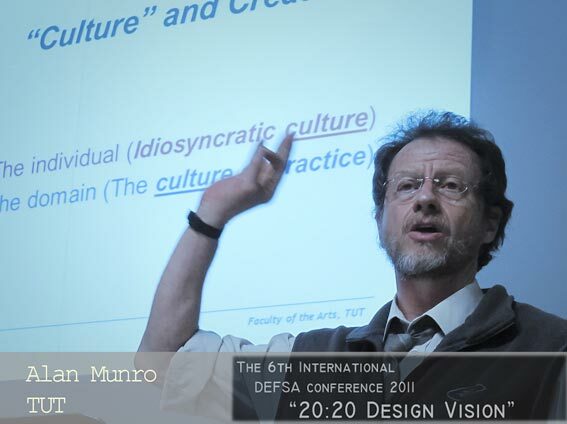 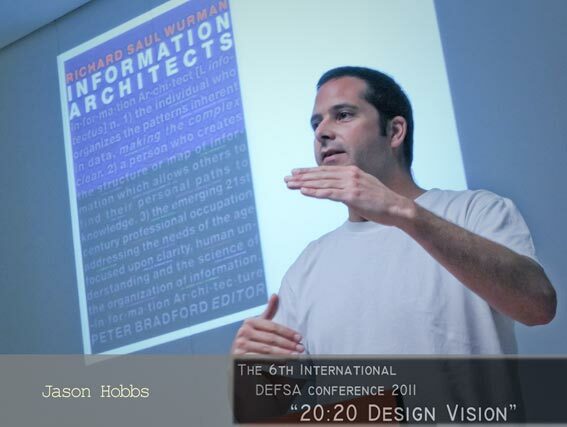 In 2011, the Forum celebrated its 20th anniversary and in so doing, marked an important milestone in its reflection on design education from the past, present as well as visions for the future. 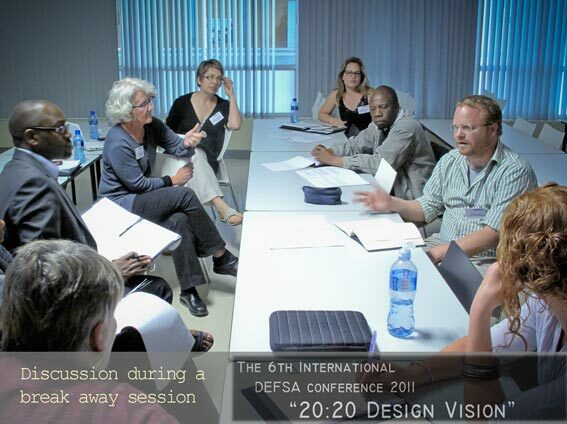 The conference theme offered participants the opportunity to focus on many interesting topics that ranged from an overview of the state of design education in the last 20 years to more importantly offering future visions beyond the present. 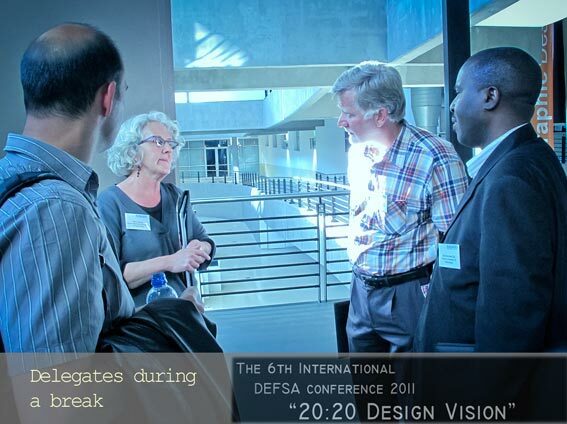 Two international and one national keynote speakers addressed the conference delegates. 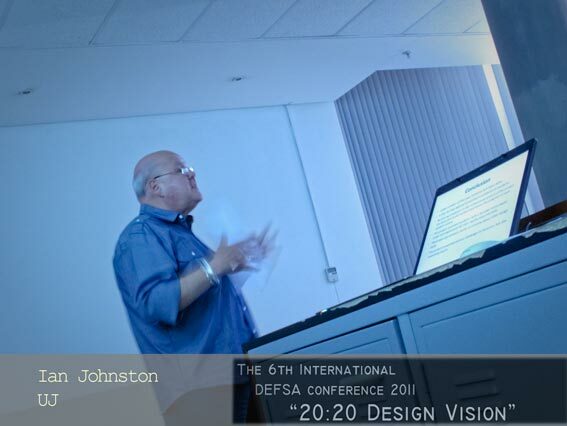 A short biography of each speaker is presented below with the title or focus area of their presentations. 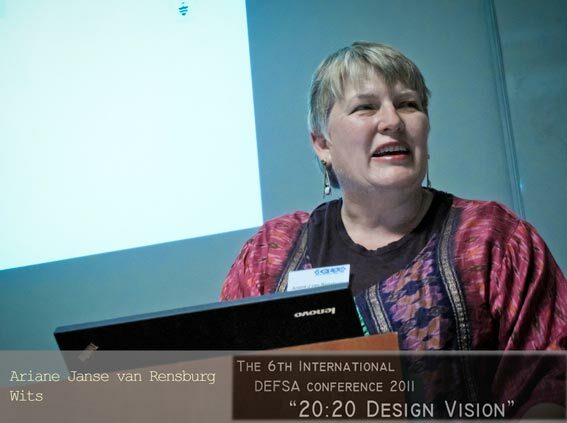 Prof Janis Jefferies is an artist, writer and curator. 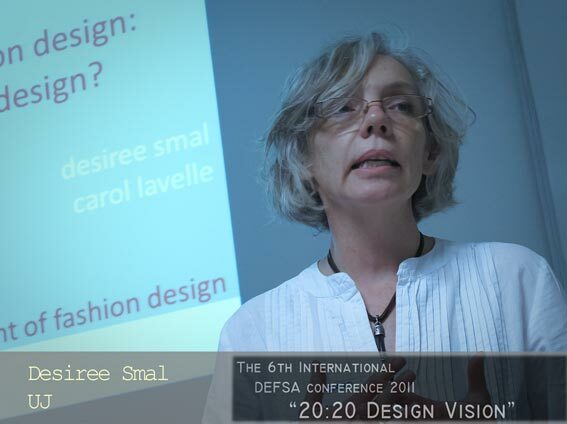 She is professor of Visual Arts and Director of the Constance Howard Resource and Research Centre in Textiles and Artistic Director of Goldsmiths Digital Studios, Goldsmiths, University of London and Co-director of CAST, centre for social and creative technologies. 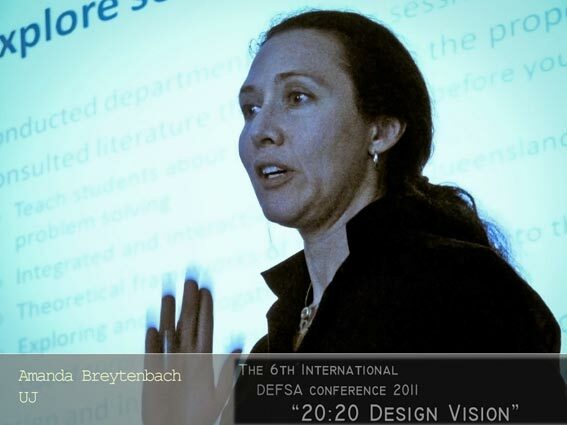 She convenes the MA/MFA in Computational Studio Arts and the PhD in Arts and Computational Technology and advises Goldsmiths Graduate School on practice based research. 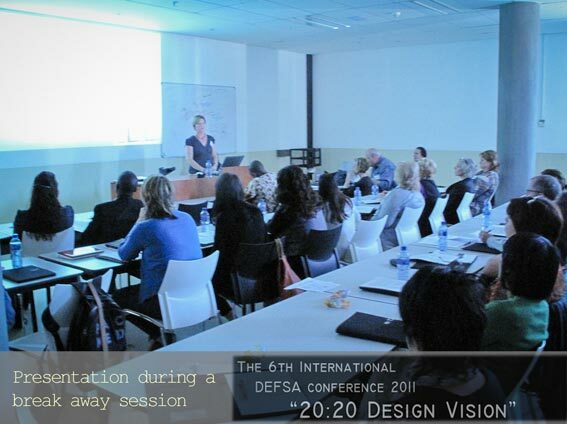 She has supervised 10 supervised practice based PhD students to successful completion and examined 15 others around the world. 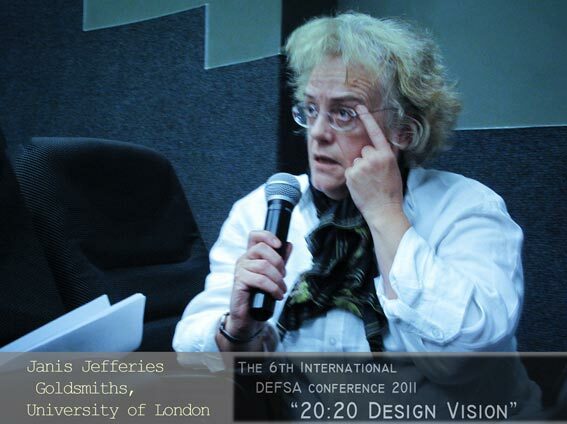 The paper delivered by Prof Jefferies titled "How to do things with Design?" 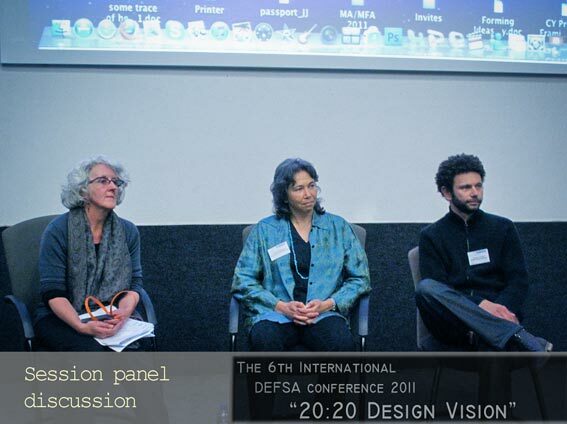 did not form part of the peer review process. 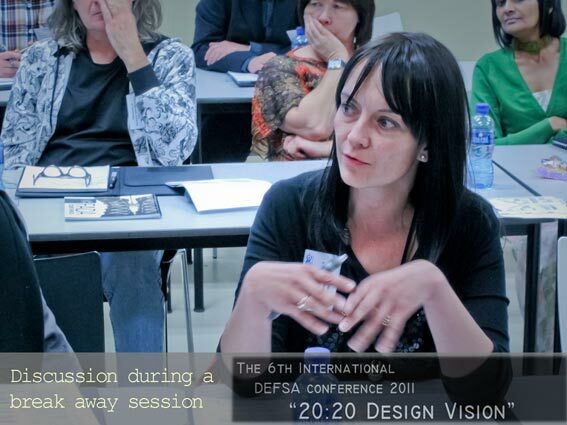 Dr Bernadette Blair is the Director of Academic Development in Studio-Based Learning & Teaching in the Faculty of Art, Design & Architecture at Kingston University. 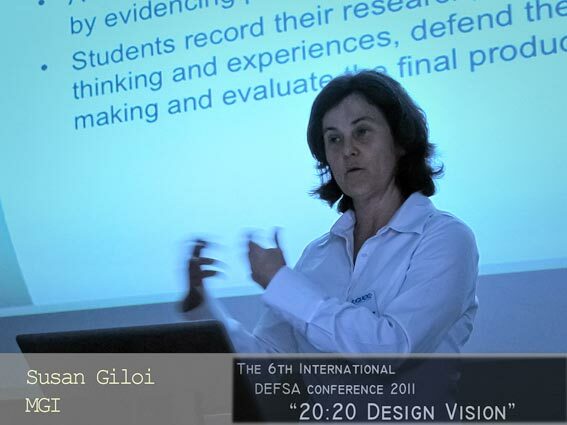 She is member of Art Design & Media subject centre of the Higher Education Academy (ADM-HEA) Reference Group, the Design Research Society, SIG for Design Pedagogy and is an elected member of the GLAD (Group for Learning in Art & Design) executive committee. 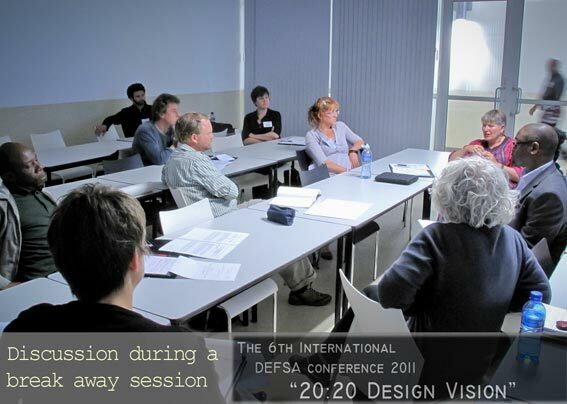 The paper delivered by Dr Blair was submitted for peer review and is included in the conference proceedings. 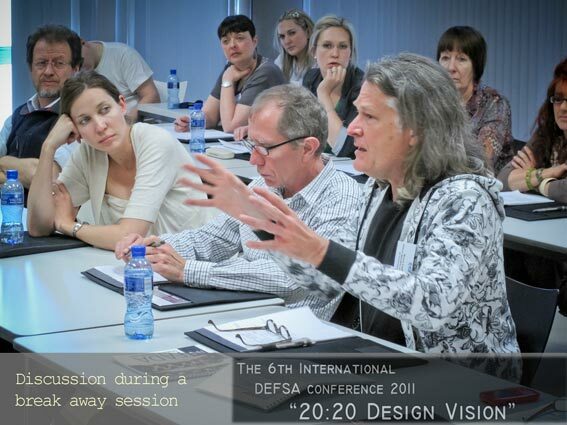 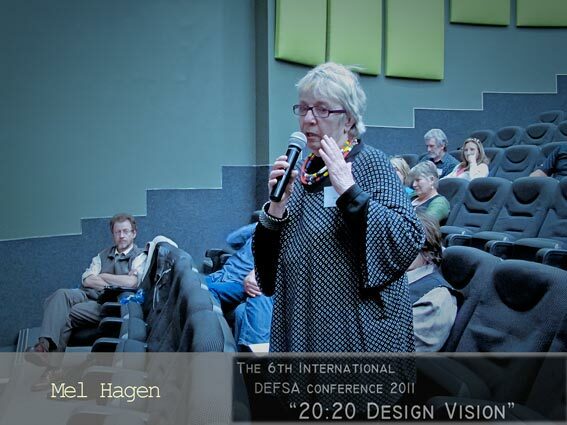 Ms Mel Hagen has had a long history in Design Education and from 2000-2007 served as Dean of Faculty of informatics and Design in the newly merged Cape Peninsula University of Technology. 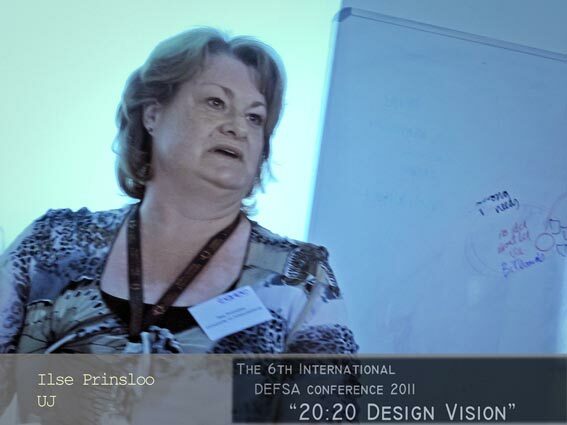 She served on the management committee of the Design Education Forum from 1996, and as national President from 1998 to 2002.